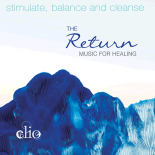 Elio's music is infused with intention and each piece is created to evoke specific emotions to stimulate the body, mind, and spirit to healing. 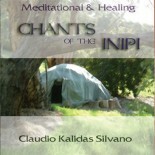 The relaxing, and peaceful sounds of Elio's music, including the Healing Codes Music have been described as "glorious, pure, soul reaching, deeply loving and divinely inspired". 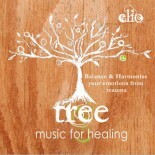 This music can evoke deep relaxation and meditation by stimulating the body and nervous system into alpha and delta brainwave states. 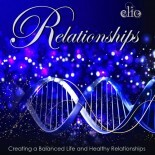 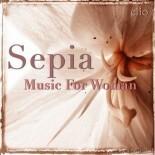 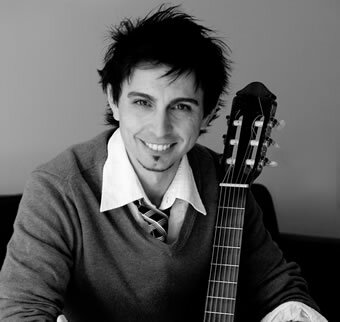 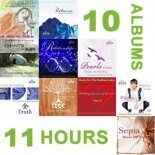 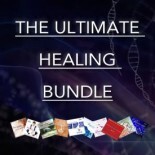 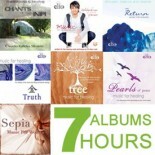 Take your healing to the next level with Elio’s empowering and evolutionary music. 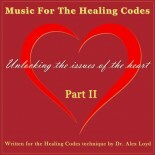 Free Song Download "Goodness" From The Healing Codes Album Part II. 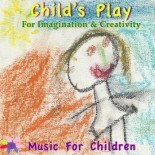 This is not just music! 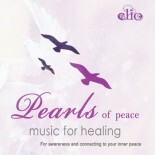 This is music with intention and purpose to heal the body and affect the environment in which it is played with the vibrations of peace, harmony, goodness and above all love. 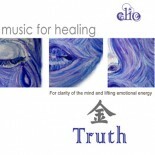 Elio's music, with its lyrical and sweet melodies, is used for meditation, inspiration and for mind and body practices such as yoga and tai chi. 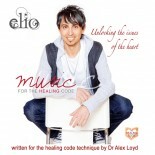 Now sold in 69 countries around the world, Elio’s music is reaching out to all corners of the globe to promote and facilitate his highest intention: To create powerful music which heals hearts and spreads LOVE throughout our planet.